I am pleased to announce that TamerBowling.com has teamed up with BowlerX.com to offer the most comprehensive bowling service. 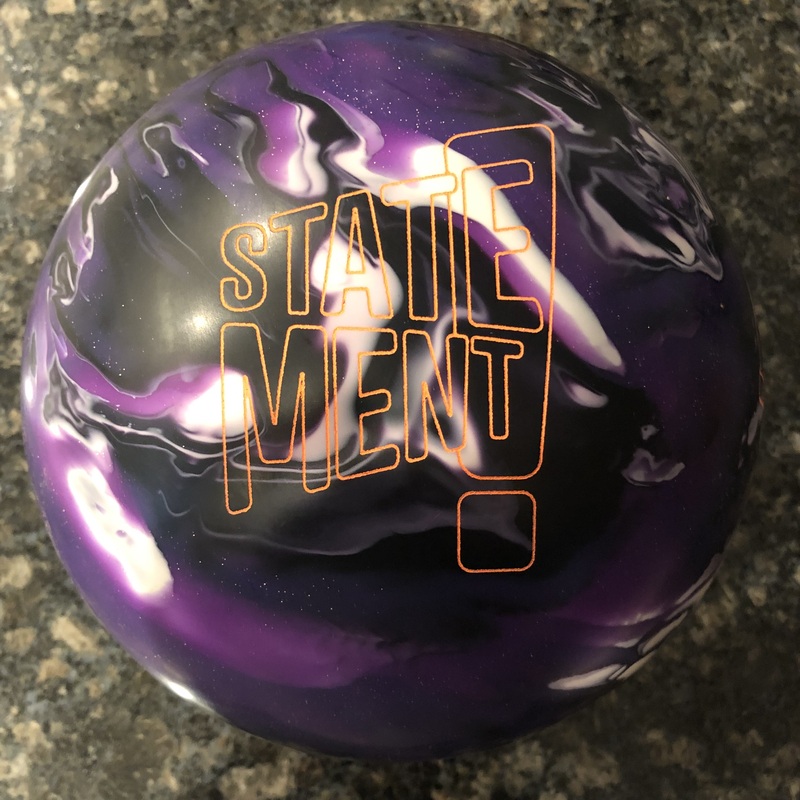 As you know, TamerBowling.com is dedicated to bringing you the most recent ball reviews and coaching tips. Teaming up with BowlerX will provide quick access to the latest and greatest equipment. BowlerX.com is a Bowling Pro Shop situated in the Lehigh Valley, PA. 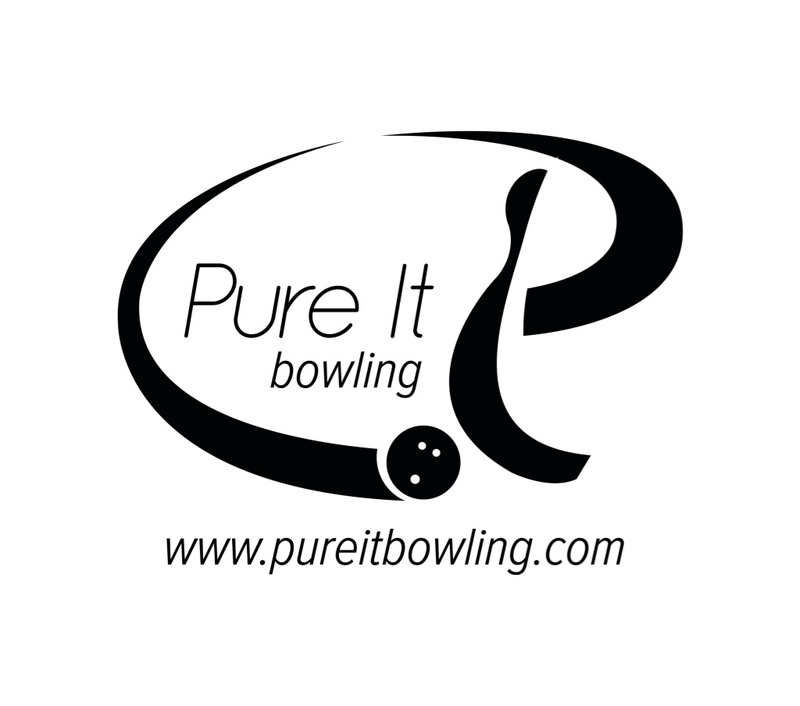 They are also a premier online bowling discount shop. Headed up by Lee Sandt, they are an experienced and friendly group. 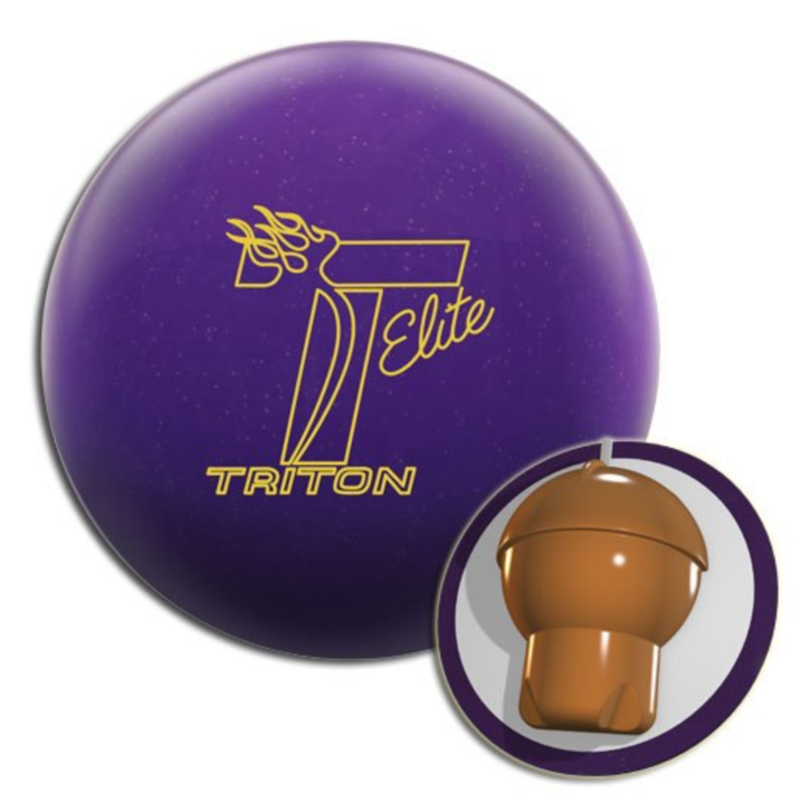 Working with many of the top local bowlers, they are developing quite a following. 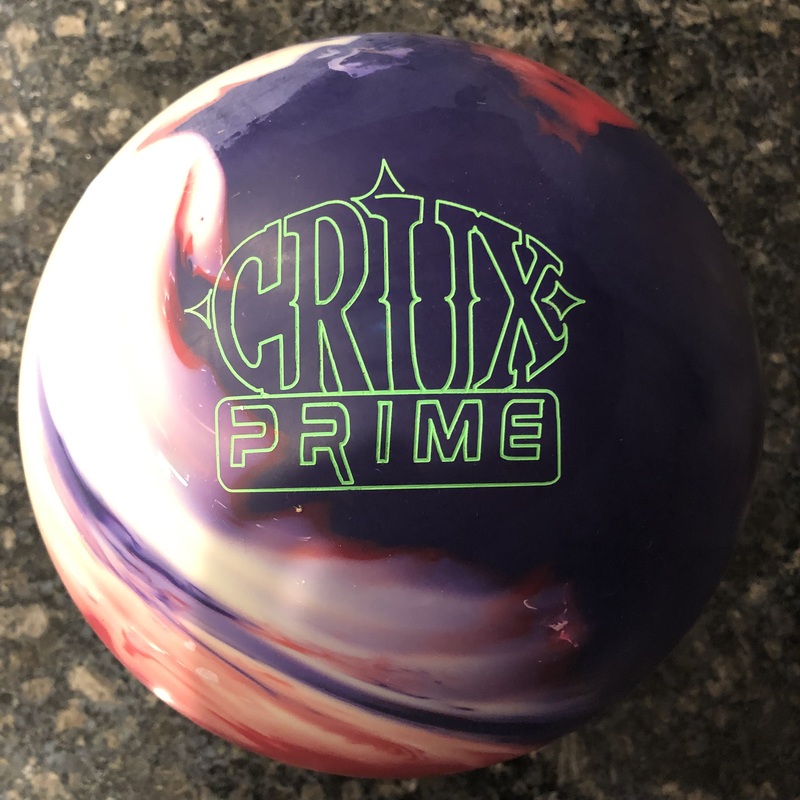 If you are looking for discount bowling equipment, including balls, bags, shoes, apparel, etc., I am happy to recommend BowlerX Pro Shop.